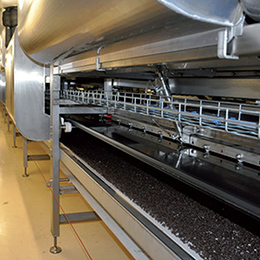 SGL Technology is a dynamic and growing company that designs, manufactures and installs customized machinery and equipment with more than 30 years of experience in building (food) tailor-made processing machinery and equipment in the food sector. SGL Technology offers you the possibility to design a customized machine with a range of divergent applications. 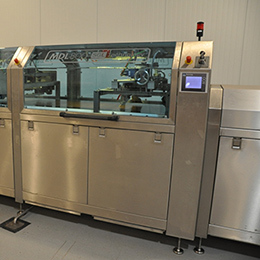 SGL Technology operates from the head office and has production facilities in Breda in the Netherlands. The resulting synergy has seen this once local machine building company transform into an organization that now operates on the international stage with worldwide projects. 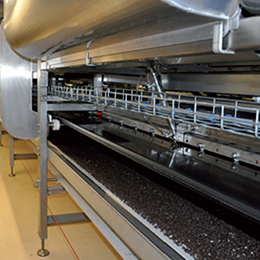 SGL Technology is a flexible, total provider of machinery for the chocolate, biscuit, potato and vegetable processing industry as well as the non-food sector. We also offer innovative service provision in the area of project engineering and sustainable solutions. 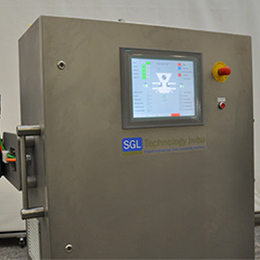 SGL Technology combines its years of experience in the area of designing and building food process machinery with its talent for design, innovation, engineering, food process development, project assistance and sales. We will continue to develop this successful combination internationally in the coming years. Our unique Trippple-P® Strategy allows us, as all-round partner, to cater even better and faster to the increasing demand for customized solutions in the field of flexible production machinery. For instance, this approach results in faster setup times and format changes. The whole process is the capable of hands of SGL Technology. The complete team of SGL Technology is ready and waiting to prove to you there are no empty promises in our pay-off! SGL Technology "Beyond all Standards"